This product is available in a fine mesh powder form Phosphoric Acid Plant mainly used in Agriculture as soil amendment. It works as an agent to remove Saline/Alkaline ingredients in the soil. It acts more or less like manure. – It is used to manufacture Gypsum boards. 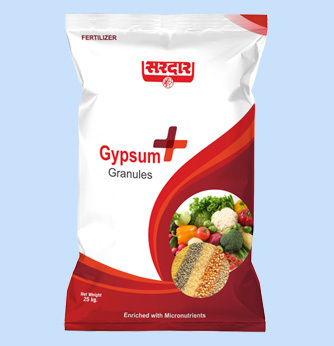 – It is used in manufacturing lime and in cement industry. – It is also used in manufacturing Plaster of Paris. Packing: Available in 50 kg Bag Packing and in loose powder form on “As is where is” basis.